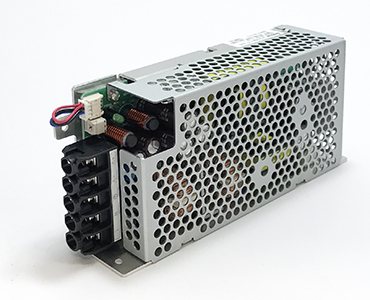 Introducing our ultra low noise switching power supply products, using an original method and designed to meet the power source demands of high precision measurement instruments and medical devices. Offering ultra Isolation transformer products to attenuate common mode noise as well as systems. As part of the Daitron Group business policy of integrating manufacturing with sales, marketing efforts will be focused on a new series of products aimed at scoring high in customer satisfaction. 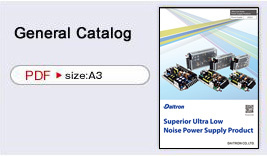 Daitron offers low noise switching power supplies to meet your needs in order to design noise sensitive applications and instruments. 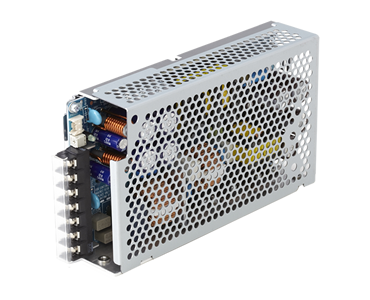 Our power supplies also bring a significant benefit for Medical applications needing low leakage current of 40 to 100uA, all with 4KV reinforced insulation. 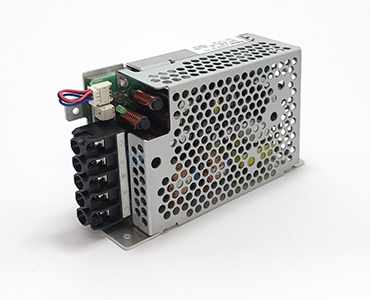 Daitron has been developing and producing UPS products meeting customer design requirements for many years, including Semiconductor Manufacturing Equipment, Medical Diagnosis, Inspection and Test Instruments.